Yakuza Kiwami 2 is launching on Steam on May 9th, SEGA announced on Thursday. The upcoming PC port had already been rated by the ESRB some time before this announcement but now it’s official. 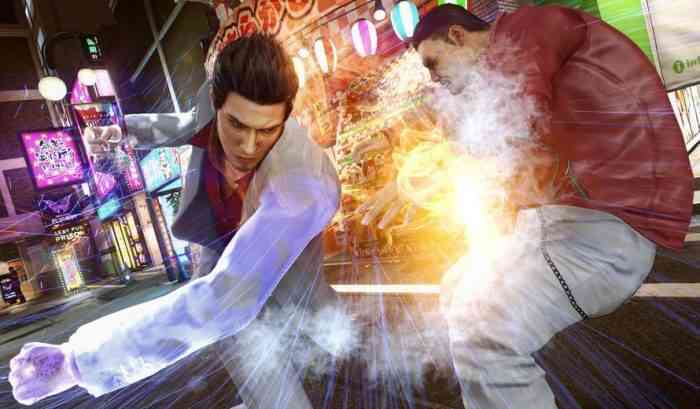 Yakuza Kiwami 2 centers on series protagonist Kazuma Kiryu as he tries to broker peace between two warring yakuza clans. Kiryu will also have to deal with Ryuji Goda, a powerful yakuza gangster nicknamed “The Dragon of Kansai”. According to the game’s Steam webpage, the PC version can run at 4K resolution and will have uncapped framerates. Steam users who are anticipating this title should read our review of the PS4 version of the game in order to get an understanding of what they’re getting into.